KY-18 West. Left on Rogers Lane. Right on Holly Hill Drive. Right onto Red Oak. Home is on left of cul-de-sac. 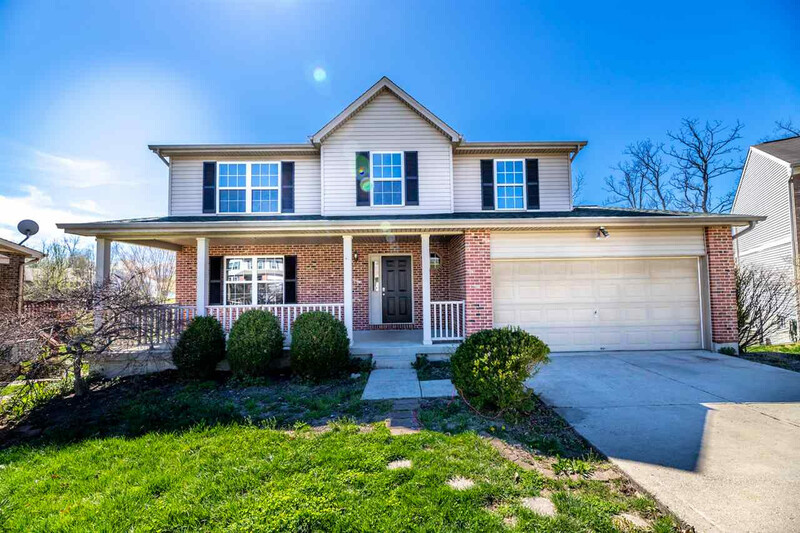 Welcome home to this FOUR bedroom home in the heart of Burlington! 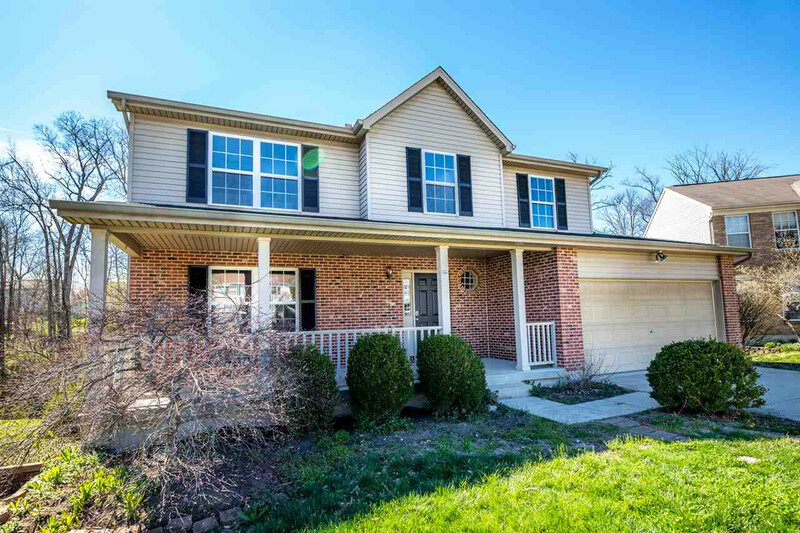 Nestled in quiet culdesac with a view of trees from the back deck...this home will surely impress family and friends. Home has been freshly painted and has all new carpet throughout. This home comes fully equipped with all of the kitchen appliances. 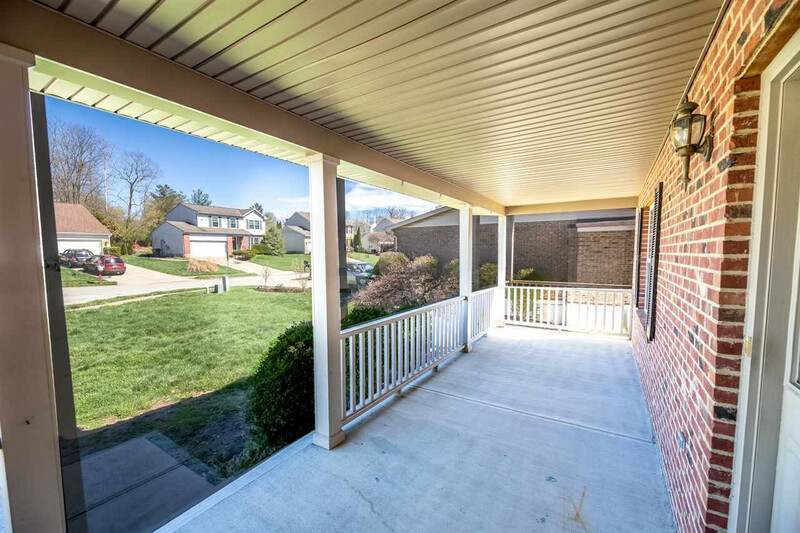 The lower level has a walkout...the deck stairs lead to a FULLY FENCED yard. Call today for a showing this home will not last long in this market! At this home you will just have to unpack your bags because the sellers have done all the work for you!